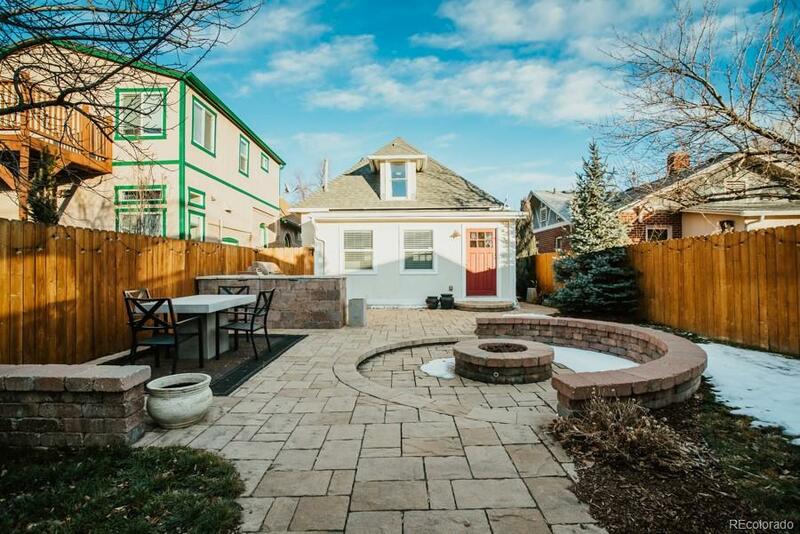 Sloan's Lake charming and updated home featuring exposed brick, a claw foot tub, open-floor plan, and the crown jewel: a backyard made of entertainer's dreams! 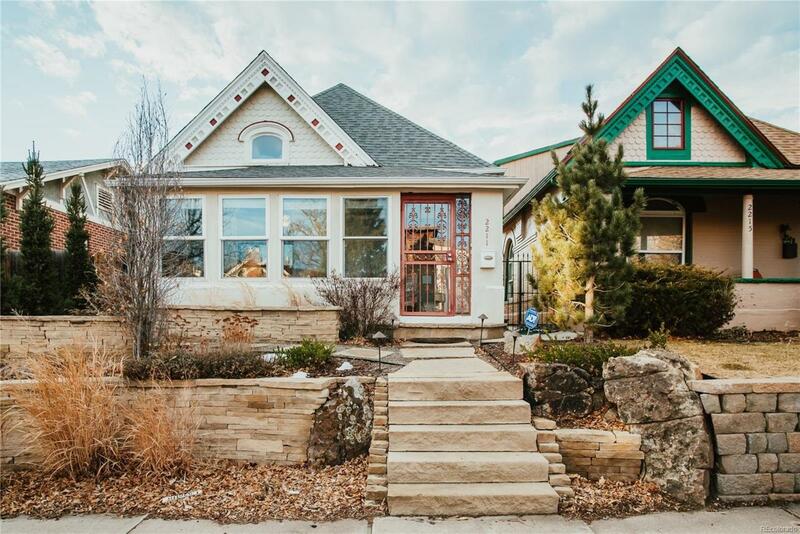 2211 Meade includes the rare combination of old-home charm with new appliances and modern open-floor plan. The backyard includes a firepit, built-in gas grill, refrigerator, and cobblestone back patio. Kitchen is extremely functional and spacious with abundant counter space and a brand new commercial grade microwave which is vented to the outside of the home (rare in homes of this age). The serene master suite includes a sitting area, skylights, and a full bath. A second bedroom is on the main floor, or perfect for a study. Basement is finished space including two bedrooms, 3/4 bath, and flex space. Seller to provide architectural plans to pop the top to create additional bedrooms/closet space upstairs. Disclosure: Listing Agent is Seller. Offered by Connect Properties Inc.